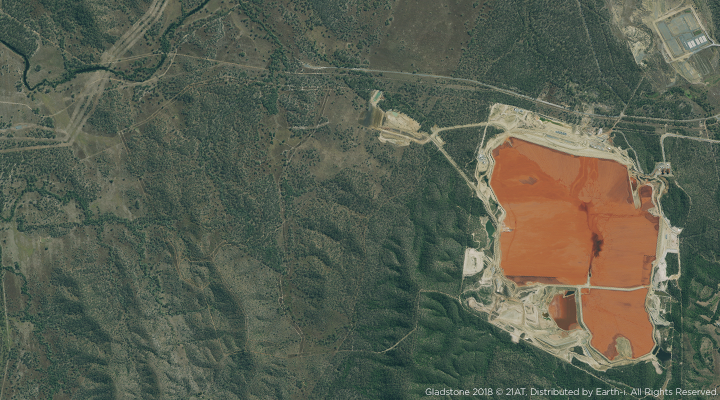 The fastest growing application of satellite imagery is in solving real-world problems and challenges for businesses and enterprises across the world. The era of ‘big data’ has opened new opportunities for the application of satellite data, with commercial mapping providing a wealth of information on the flow of trade between nations. Given that satellite constellations can generate vast amounts of spatial and temporal data about the Earth, its resources and human activities, the potential for answering questions from ‘big data’ is infinite. Very high-resolution satellite data from Earth-i offers the potential to unlock powerful new insights and information solutions for big data analysts. 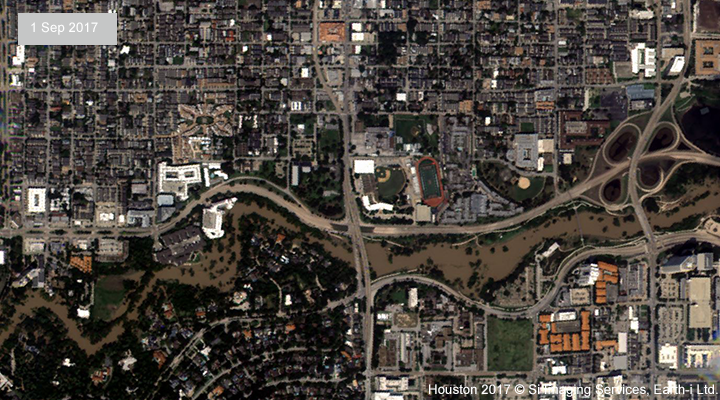 By applying advanced algorithms that interrogate satellite data and correlate it with other big data sources, the pioneers of big data are developing a diverse range of satellite imagery-based solutions. And whilst big data is the buzz, the answers to business problems often lie in focusing in on selected areas of interest, or specific activities in key locations, that provide the insight and intelligence to solve particular problems. From investors seeking to analyse the performance of growth industries and their activities through satellite imagery, to insurance claims which can best be assessed with remote sensing data, or retailers identifying the optimal locations for new stores, high resolution satellite data can unlock new insights and deliver competitive advantage. 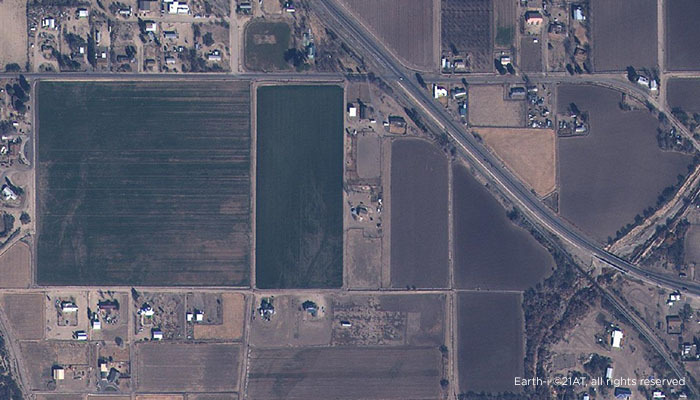 Can satellite imagery reduce insurance premiums? 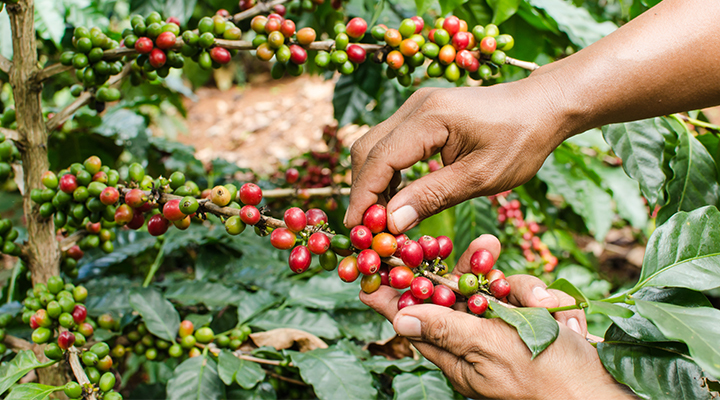 How can satellite imagery impact the the price of commodities? 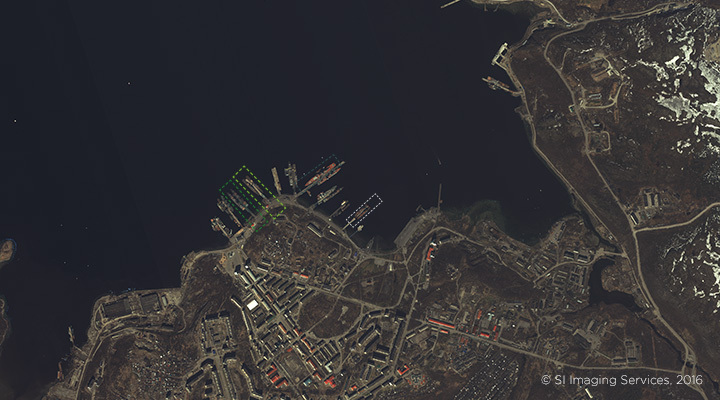 Can all businesses benefit from optical satellite imagery? With the use of very high-resolution satellite data and remote sensing, insurance fraud can be much more easily identified. Earth-i is exploring spatial data fusion with a range of technology to deliver game-changing products for the insurance professionals. Artificial Intelligence and Machine Learning are a powerful duo, which when used together with satellite imagery, can greatly contribute to multiple operations across industry sectors. Read our latest thought paper tailored to the defence, security and intelligence community. Illegal irrigation is one of the main threats to water security. Read how satellite imagery can improve the monitoring and management of national water resources. Download Earth-i's e-Guide on why geospatial data is integral to the wellbeing of nations. Discover how the rapid advancement of technology in commercial satellites presents new opportunities across the globe. The global insurance industry needs a very large amount of information to support their risk assessments, planning, loss adjustments and claim validations. Having a base map for this information means companies can assess and manage risks such as floods and natural disasters and rapidly build ‘catastrophe knowledge’ when an event occurs. The less investment it takes to do this, the better for everyone. Successful commodity trading relies upon intelligence, and satellite imagery can reveal new information about a wide range of commodities traded on a global basis. This includes minerals and metals, fuels (oil and gas) and agricultural produce (crops and livestock). Tasking satellites to monitor production and shipping at key locations such as mines, refineries, farms, processing facilities, ports and transportation hubs can provide traders and regulators with critical information on the current state of the market, volumes of production and trade, and stockpiling of key commodities. Optical satellite imagery is a highly cost-effective method of obtaining insight into any area of interest on Earth. If those areas are large in scale, remote or difficult to access, satellites are one of the most efficient ways of learning more. A typical single image covers hundreds of square kilometres, an area that would cost a fortune in both capital and time to investigate on foot.